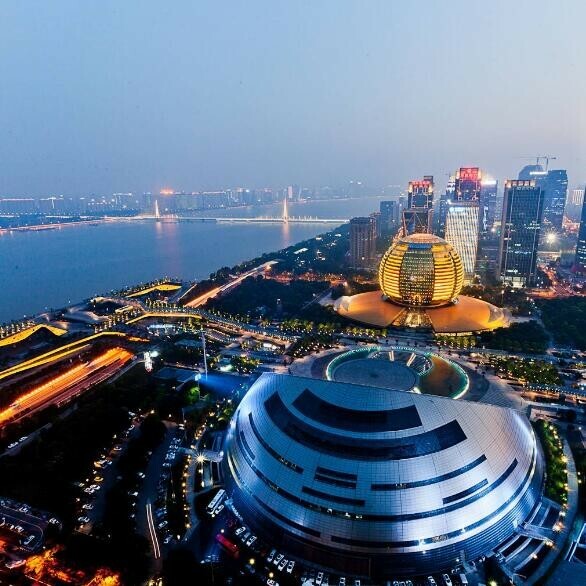 The China FinMaker 2018 Competition will take place in Hangzhou, one of the major FinTech innovation hubs in China. This year there will be a special segment for international FinTech. In total, 10 international startups from around the world will be invited to pitch with the chance to win a €25000 cash prize. Organisers are most interested in FinTech innovations applying Blockchain, Big Data, VR / AR, and Artificial Intelligence technologies.